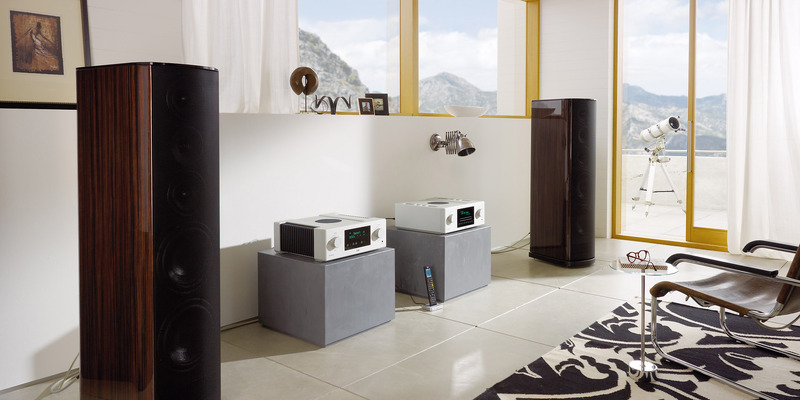 Within just two years the HV-series has developed into a line of high-end electronics which has gained some of the finest reviews and assessments world-wide. 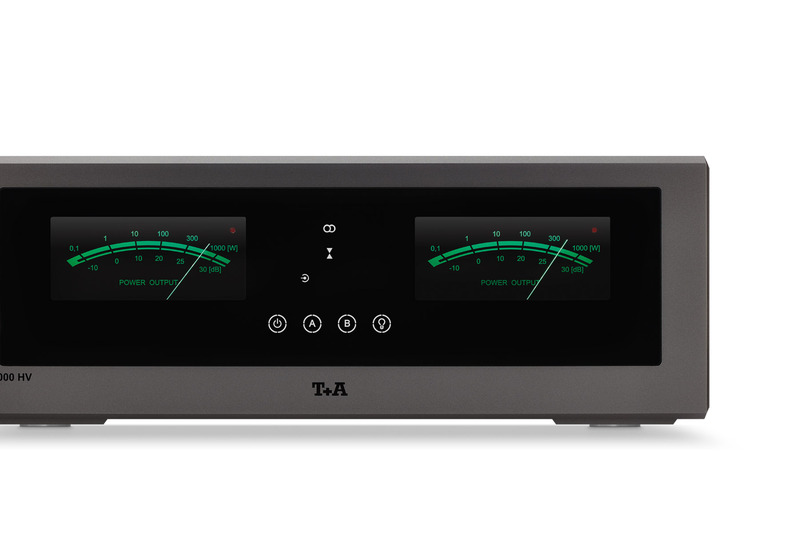 In that short time it has made T+A the leading high-end manufacturer in Germany. The HV-series first appeared in 2013, and was based on our thirty years of experience in the development and construction of first-class transistor amplifiers and valve devices. The new series incorporates a revolutionary concept combining the sonic and technical advantages of both technologies, at the same time avoiding the inherent disadvantages of present-day valves. The HV = High Voltage technology is employed in the amplifier stages of all the machines in this series, and is the secret behind their outstanding performance and sound quality. 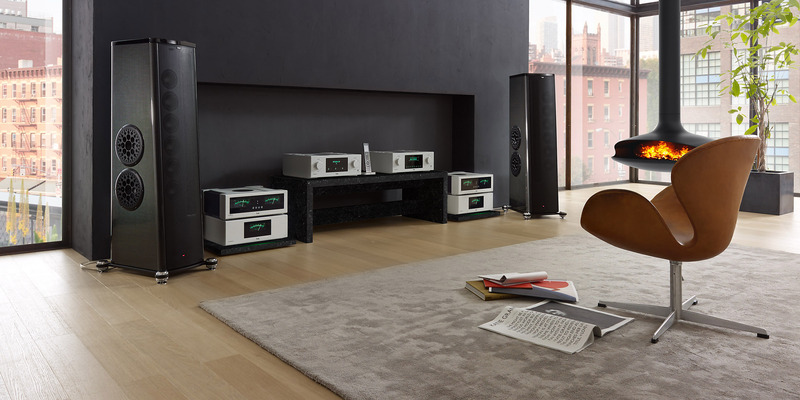 The source devices of the same series are just as uncompromising and superb as the amplifiers. They represent absolutely the highest level in the processing and reproduction of all digital sources. The HV-series is the true embodiment of the original meaning of the term ‘high-end’: innovative technologies, uncompromising construction and absolutely peak performance. 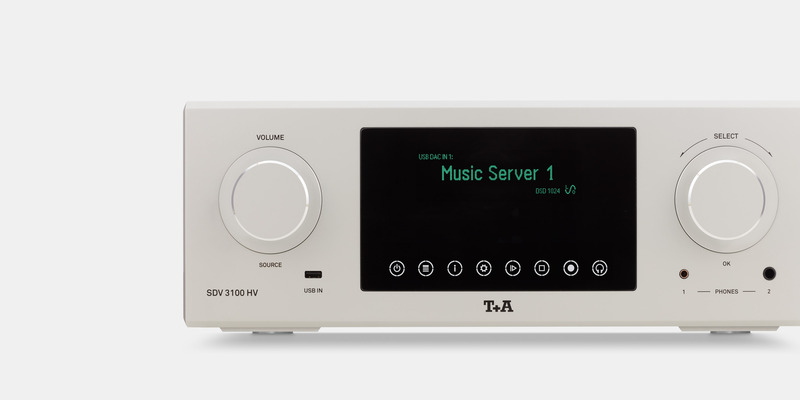 For the HV-series we developed a whole raft of unique and superior technologies which are available exclusively to T+A: amplifier stages work at very high voltages, and are therefore inherently more linear in character than conventional circuits; the players feature separate high-performance converters for PCM and DSD, digital and analogue signal processing are kept consistently separate from each other, and specific subassemblies are galvanically isolated. All devices are fully channel-separate and designed on the double-mono principle. They are of entirely discrete construction, without operational amplifiers (op-amps). Amplifier output is more than 500 Watt per channel. The mechanical construction of all cases is extremely sophisticated, based on an internal framework of 10 mm thick machined aluminium plates. All case components are manufactured from pure aluminium, some of them machined from the solid. Absolutely no ferro-magnetic components are used. Linearbearing guided mechanism carrier block. Machined out of one 25 mm thick Aluminum block. Heavy, shielded subchassis with 3-point suspension and resonance decoupling. High precision linear tracking drive. Double lasersystem for CD and SACD. Optimized Speed.